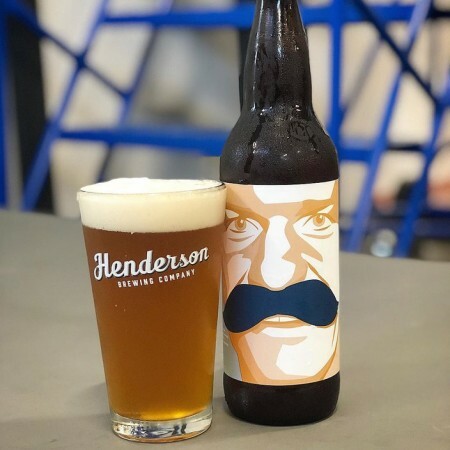 Tags : Henderson Brewing, Ontario, Trolley Five Brew Co.
TORONTO, ON – Henderson Brewing has announced the release of a collaboration with Calgary’s Trolley 5 Brewery as the latest in its monthly Ides Series of limited edition beers. Go Lanny Go! is available now in 650 ml bottles at Henderson and on tap at select locations while supplies last.